As some of you may know, i'm attempting to break in to the genre of newborn photography! I've done plenty of researching watching videos on youtube, scrolling through many picture tutorials and looking at plenty of before and after images to figure out how the images have been created! Actually putting it in to practise is more difficult! Babies may be bendy/flexible and move in to the positions with ease, but having their parents support them in a way that will be easy to edit out their body parts is not so easy. You must remember the babies safety at all times! I've already learnt the best ages to photograph babies, for newborns to get the nicest poses they must be under 14 days, the closer to 6-10 days old the better. Photographing babies 4-8 weeks is fine but they are nowhere near as flexible to put in to 'cute' positions, they are that little bit too big/heavy whereby a parents finger could prop them up. The ages where your little one is just sitting up on their own and supporting themselves is great, you can have a lot of fun with them at this age! 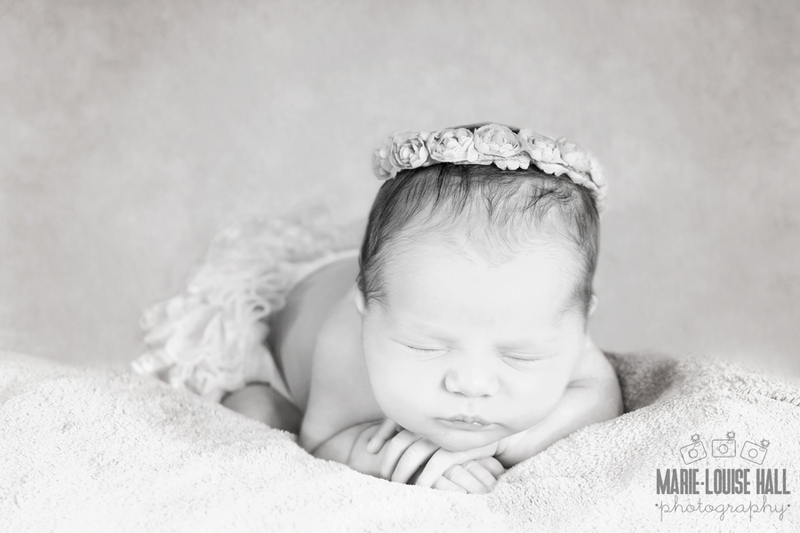 This post is mainly to showcase my new found love of photographing newborns and to give you a preview in to how my images work. 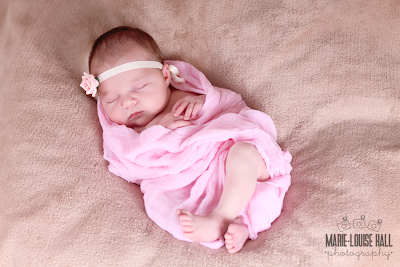 There will be images from the first baby girl that I photographed who was just 6 days young and then later on in a separate post the first ever newborn and a second little boy! I have to say photographing little girlies is much easier/more fun than little boys purely because of all of the girly props you can get! If you're a photographer and after photo props Facebook and Etsy are thee place to be, there are so many independent businesses out there who offer a wide variety of different props to suit all of your needs. I may come back and list some in another post, ones who i've used and those who i've yet to buy from! Well here goes, I have my favourite from this set and will post it at the end! If you expect a baby to be in a certain position, please remember they are very young, in this case she has only been in the world for just 6 days! Always support them and put their safety first! I am very good with photoshop so am able to merge certain areas of individual photos together to create one final piece. A lot of this has happened with the following photos including touch ups to the materials. Unless the babies are in a basket, they are always propped on a bean bag (you can buy specialist pods but I do not want to pay the price for one just yet), that I have added more filler to, to make it a little firmer. You can then put a mattress protector sheet or make a waterproof casing to protect from any 'little accidents'. You must always have a watcher, preferably two either side of the baby encase he/she decides they want to roll! You can get small pods which can help prop them up, they are pretty easy to make which for the time being is what i've done. If you are using a basket/large prop always place them on a flat, stable surface and make sure they are covered so that the baby isn't danger of catching themselves on any sharp sides/corners. Do not let them cold, or place them in direct hear! Babies work better when they are sleepy in warm conditions. There are plenty of others, most are common sense and I don't want health and safety to takeover this post! Never ever leave them on their own. Enough talking, lets get on with the photos! I'll start with my regular/trademark photo that I love doing with all babies up to three months old! The last photo is my all time favourite so far! She is the most adorable little girl! 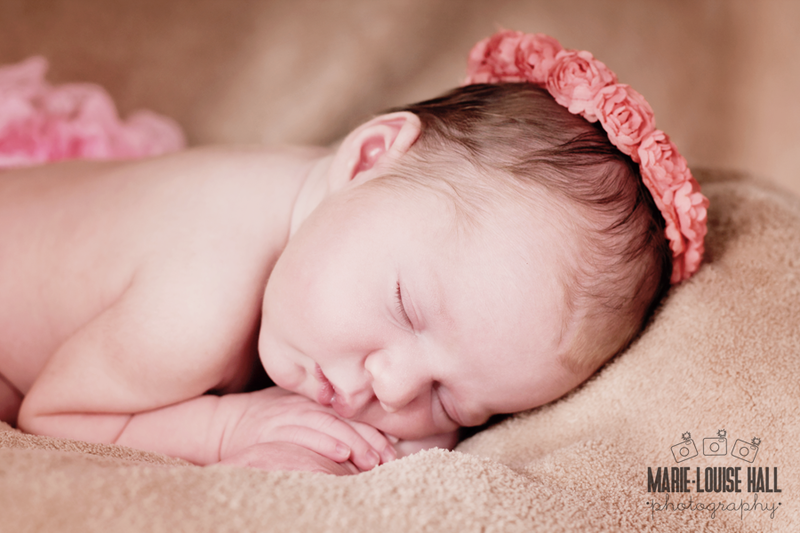 I got to see her again today at 6 weeks old after I delivered her parents the photos which I hope they'll treasure forever! If you'd like a photo-shoot for your little one, prices start at just £50 for a two hour session including prints and digital photos. You can get in touch as soon as you'd like. If you are expecting, let me know your due date and I can pencil in a week or two slots so that you can be guaranteed a session, once you confirm there will be a £20 deposit. I'd love to hear your feedback on the photos! 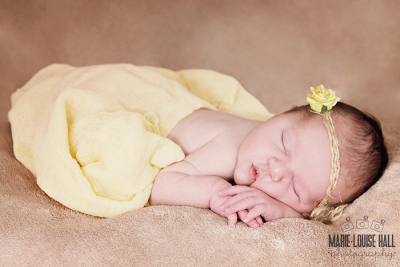 I can capture all of your photography needs from Maternity, Newborn, Toddle, Family, Christenings, Weddings and much more, get in touch for more details or visit my website! Please do not take these photos without prior consent. 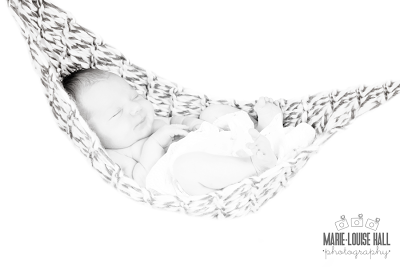 They are copyrighted to Marie-Louise Hall Photography!